E! Entertainment and Evolution Media are currently searching for potential patients for Botched! 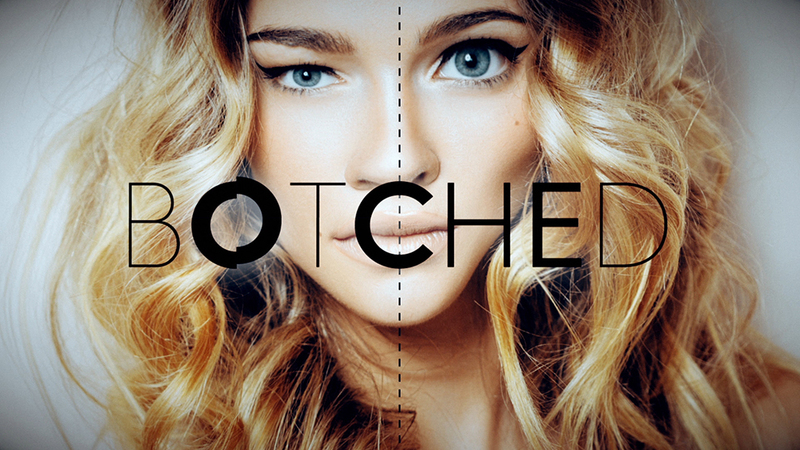 Have you had a botched plastic surgery? Do you hate your results after going under the knife? Have you gone too extreme or had too much done and now hate your look? Have you had multiple cosmetic procedures in pursuit of ultimate perfection? If you are unhappy with your results we want to hear from you. Click Apply Now to complete an application (which includes a release) and get one step closer to your consultation with Dr. Terry Dubrow and Dr. Paul Nassif. You must be 18 or over to apply. We look forward to hearing your story!